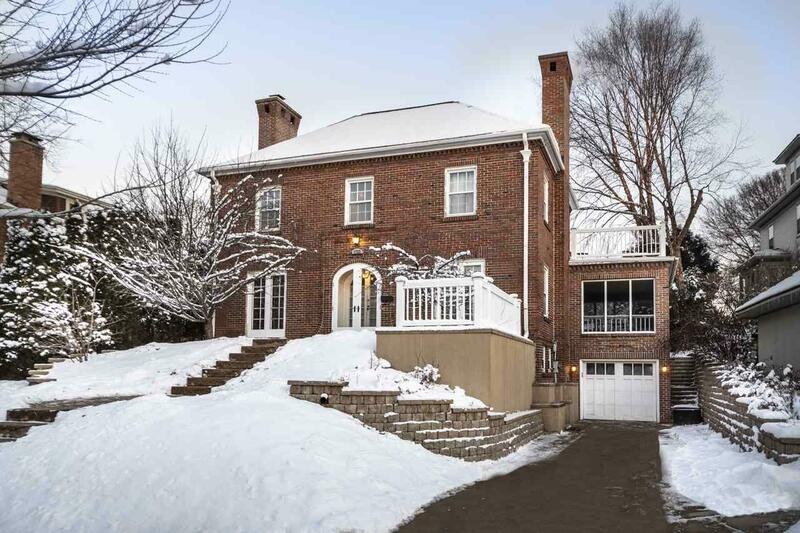 1722 Summit Ave, Madison, WI 53726 (#1847260) :: Nicole Charles & Associates, Inc.
Value range $550,000-$595,000. 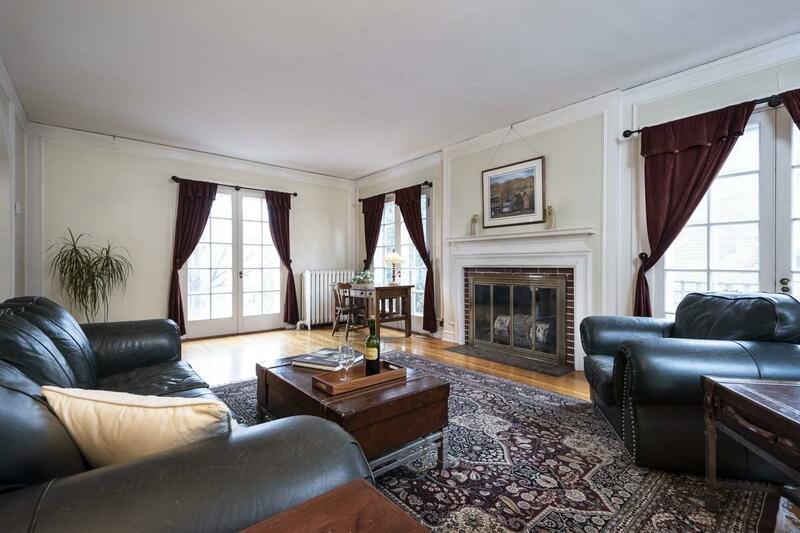 A rare opportunity to own an architecturally significant home in coveted University Heights! 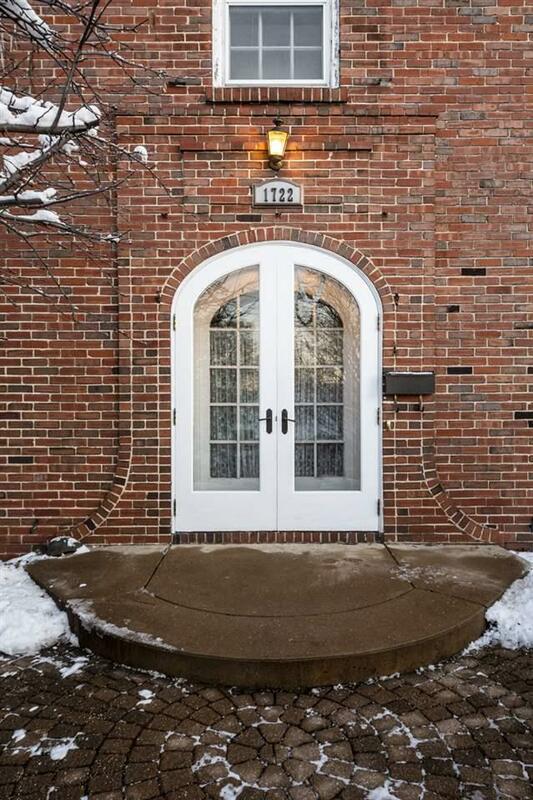 Own a piece of history w/ this Frank Riley designed Georgian Revival home, featuring plenty of original charm & many modern improvements. 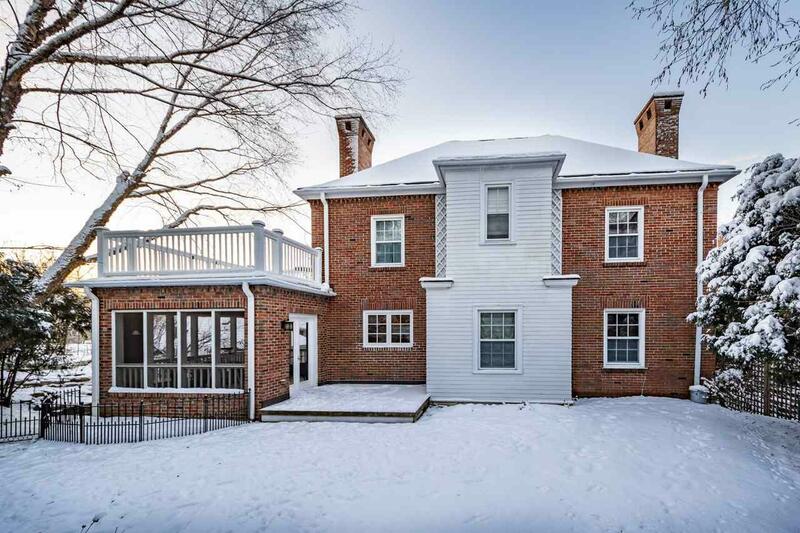 You'll love the brick facade, curved staircase, French doors, hardwood flrs, built-ins, high ceilings & natural light. On the main level, a private study & 3-season porch offer quiet spaces for relaxation. The 2nd level features an expansive deck & amazing panoramic views. Don't forget the LL family rm & over-sized garage. Ask for updates & architect info.